MINNEAPOLIS - Donaldson Company, Inc. (NYSE:DCI) now offers a snap-in pleated bag filter for its Torit RF Baghouse dust collector, which is widely used in grain handling, mining, woodworking, and other industries with large volumes of abrasive dust. 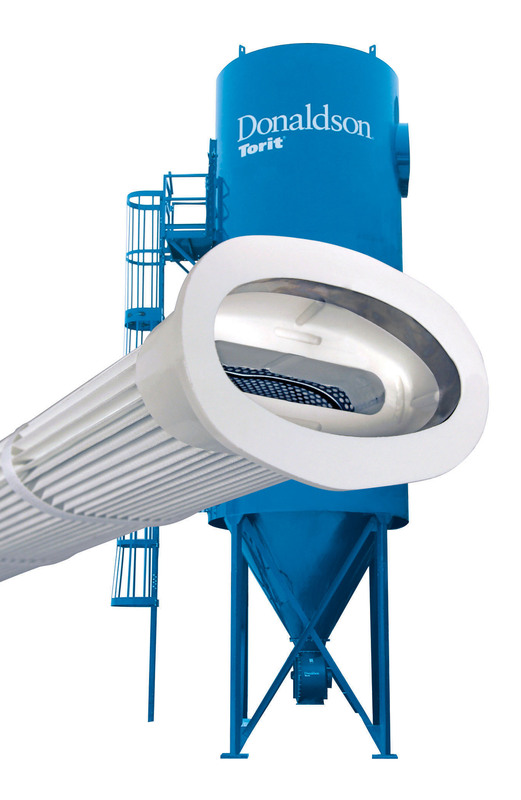 The snap-in option is already available on the company’s Modular Baghouse, another Torit dust collector model widely used in these industries. 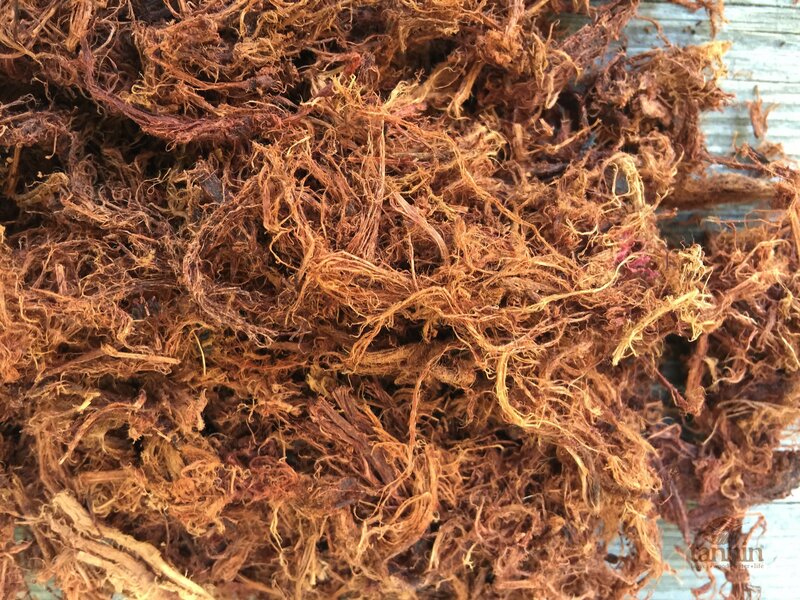 Pleated filter bags are often recommended as a problem-solver if facilities report premature wear in their felt bags. But using pleated bags right from the start can prevent problems and quickly save money. And, purchasing pleated bag filters in a new RF dust collector may require fewer filters – another potential savings for the operation. For additional information about Ultra-Web pleated filter bags for the Torit RF Baghouse and Modular Baghouse models, including the snap-in option, visit go.donaldson.com/rf-snap-in-pleated-bag or call 800/365-1331. Founded in 1915, Donaldson Company (NYSE:DCI) is a global leader in the filtration industry with approximately 140 sales, manufacturing and distribution locations in 44 countries. Donaldson’s innovative filtration technologies improve people’s lives, enhance customers’ equipment performance and protect the environment. For more information, visit Donaldson.com. The Donaldson Torit line of dust, fume and mist collectors, and replacement parts and filters is engineered to increase manufacturing efficiency, save energy, and create cleaner environments for employees. www.DonaldsonTorit.com.